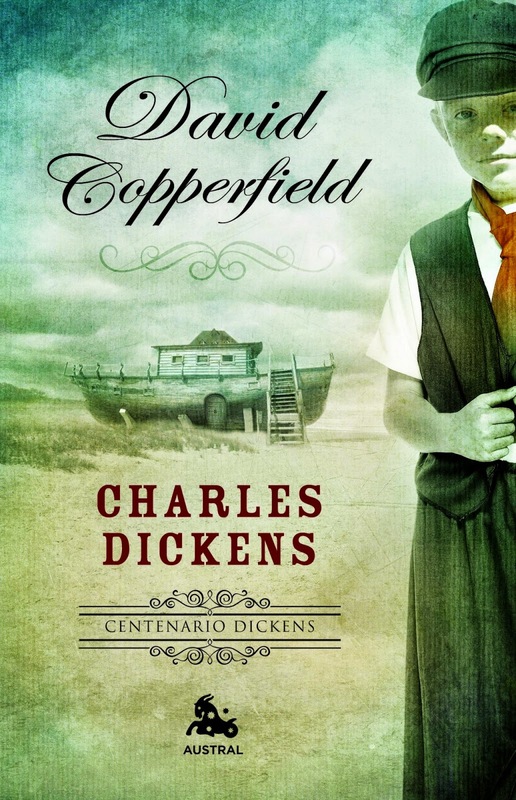 Two movie adaptations today, starting with Armando Iannucci who will direct the big screen version of THE PERSONAL HISTORY OF DAVID COPPERFIELD based on Charles Dickens’ semi autobiographical chronicle of the life of the iconic title character. 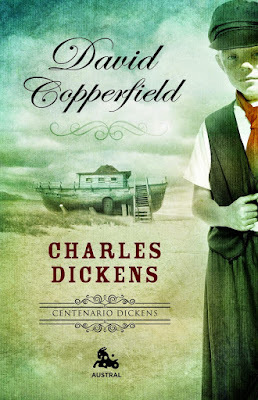 As 'Deadline' reports, the story follows Copperfield as he navigates a chaotic world to find his elusive place within it. From his unhappy childhood to the discovery of his gift as a storyteller and writer, all the while on a journey full of life, colour and humanity. The shooting should begin later this year with casting already under way! The first trailer has been released for a very lesbifriendly movie DISOBEDIENCE starring Rachel Weisz, Alessandro Nivola and Rachel McAdams. Based on the book by Naomi Alderman, it follows a woman who returns to the community that shunned her decades earlier for an attraction to a childhood friend. Once back, their passions reignite as they explore the boundaries of faith and sexuality. The movie had its premiere at Toronto Film Festival and will hit cinemas in April in America and in August around Europe. I hope "Disobedience" has a happy ending! We used to live in a neighborhood where a lot of Jewish people also lived. They'd go walking on Sunday, men first and their women trailing far behind them. It just struck me as odd that they wouldn't want their ladies to be by their side. Always felt bad for the women. I'm sure I'll feel bad for the women in Disobedience as well. How horrid! As a teacher I always wondered how I would position myself if I was forced to have a student under a hijab or something oppressive like that... I just have zero tolerance and respect to religions with oppressive or confidence undermining customs. Curious about both of these. Hope they are both good!